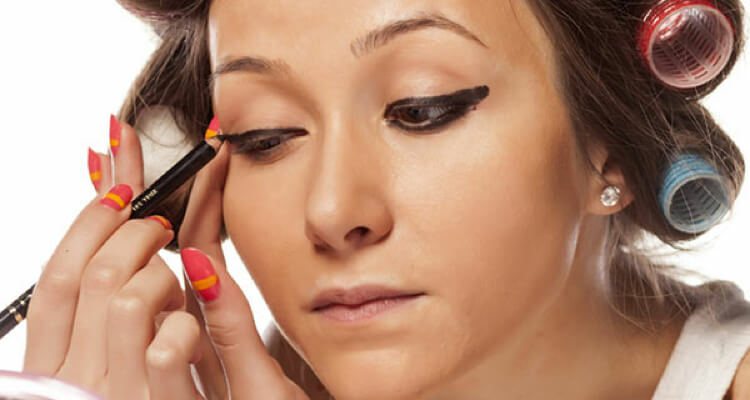 Read on to make your eyeliner routine a breeze. If your confidence hasn't peaked we recommend sticking to a pencil eyeliner and then moving onto the gel and liquid once you’ve gained a more steady hand. Join all of them by a single stroke of the eyeliner to achieve an even look. 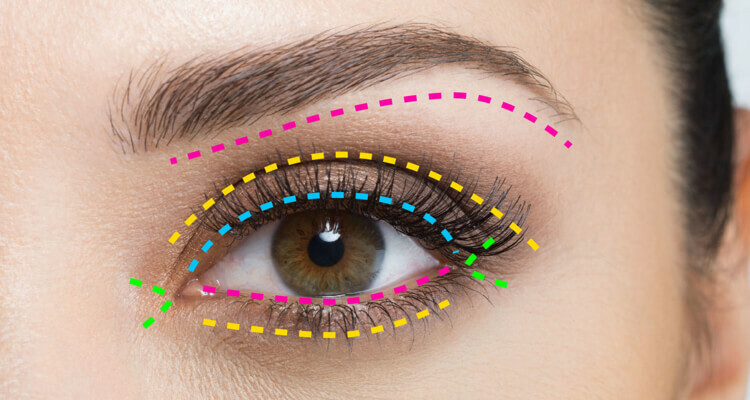 The easiest way you can achieve an even eyeliner is by making your eyelid flat. 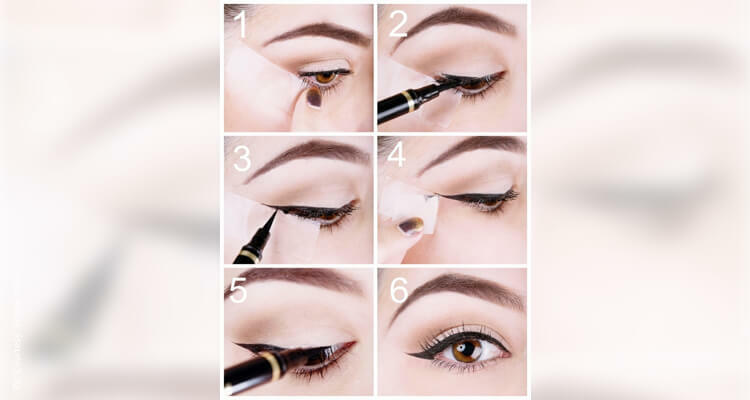 To achieve your perfect winged eyeliner look as a beginner make sure you try the tape technique which has become a trend among influencers as well. Grab a piece of tape and put it up against the corner of your eye and slope it according to the angle you want. Apply eyeliner normally and pull off the tape once you are done. 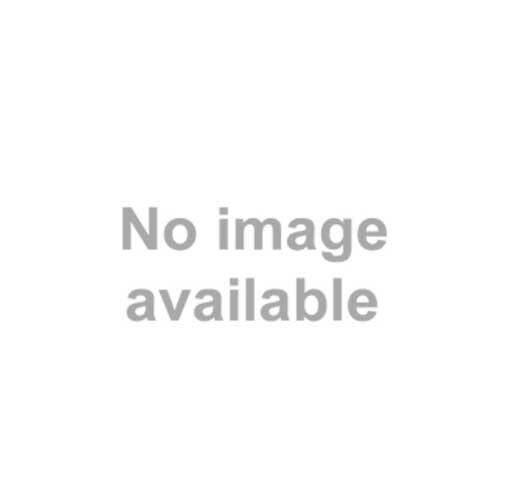 This creates a perfect mistake-proof eyeliner. We suggest you try out thin eyeliner initially before you go all out for the thick and goth look. A thin eyeliners require less effort and jitters. 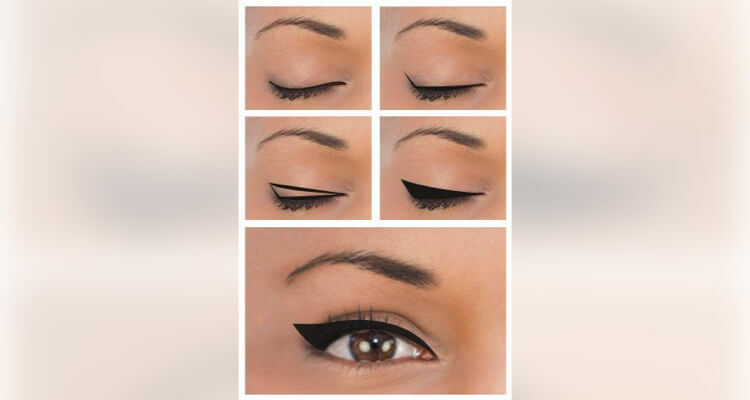 You can practice thick eyeliner looks over a period of time and perfect them. Experiment with the thick liner looks for parties and occasions.